EaseUS Data Recovery Wizard is one of the best data recovery software as it offers an intuitive interface that can be easily used by anyone. 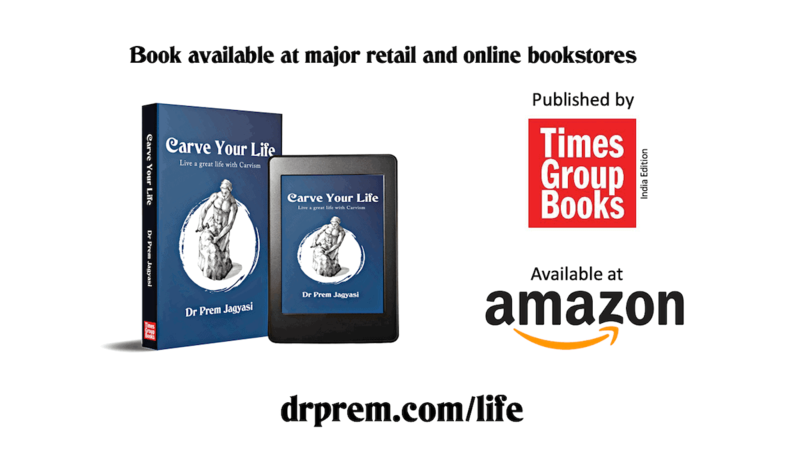 It has time-saving streamlined options and avoids any unnecessary steps that can confuse naive users. Within a few steps it delivers excellent data recovery solutions to home users and small or medium businesses. Let us examine the software. Available for both Windows and MacOS, EaseUS Data Recovery Wizard helps you to recover accidentally deleted files or files erased by any other program. It can recover files from a flash drive, external hard drive and memory card. Even if a hard drive partition is inaccessible, or it becomes RAW and the system cannot recognize it, you can still recover the data. Additional features like the ability to clone the hard drive and creating a bootable USB drive or optical disc are sold as a separate package. It lacks few features like the ability to scan the whole hard drive, it scans only partitions and it cannot recover files from optical storage (DVD/CD). 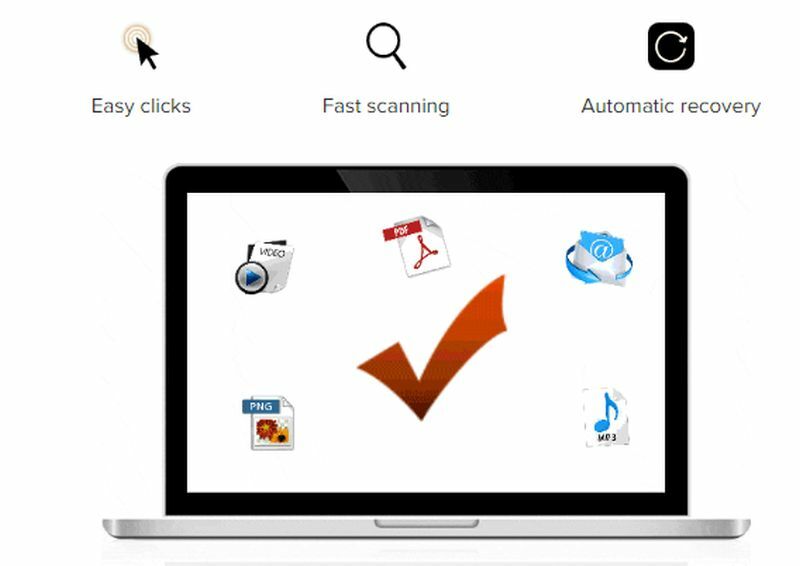 It supports all Windows (NTFS, FAT, exFAT) and MacOS ( HFS, HFS +) file systems, dynamic disks and skips bad sectors while scanning for quick results. Scanning options are quick and deep scans, but you cannot scan by file type. It goes one level by supporting all Windows Server versions and RAID. Documents: All file extensions of Word, Excel, PowerPoint, and PDF. 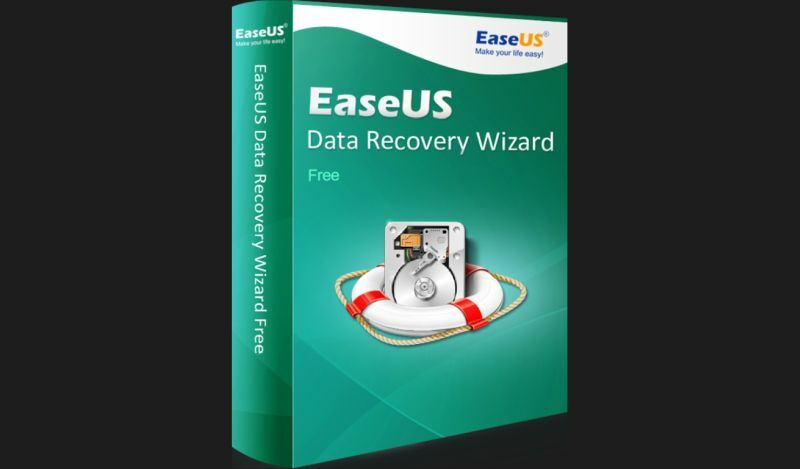 EaseUS Data Recovery Wizard is true to its name, it is easy to use. Once you install and launch the application, it shows you all the hard drive partitions and external drive (if any). You just have to select the location and it scans for deleted files. You can apply filters from the top to look particularly for images, documents, videos, etc. Once the scan is finished, you just have to check the file and click recover at the bottom left. Available in different versions for Windows, it comes in a free variant that can recover up to 2 GB data – 500 MB by default and up to 2 GB if you hit the share button in the wizard. If you upgrade the trial, then you have access to unlimited data recovery. Apart from the free edition, it has Pro and Pro+WinPE priced at $69.95 and $99.90 respectively. The WinPE version assists you while recovering the data even if the system is unable to boot. The free variant for MacOS comes by default with 2 GB of data recovery. You can upgrade the trial to Pro by paying $89.95. The last version of the recovery software for Mac comes with bootable media priced at $129.90. There is a common version for technicians supporting both the platforms that start from $299. IT support analysts can offer technical services to their clients using this edition. Apart from computers, EaseUS offers recovery solutions for Android and iOS as well. EaseUS Data Recovery Wizard offers simple yet effective solutions for data recovery with little efforts from the users. 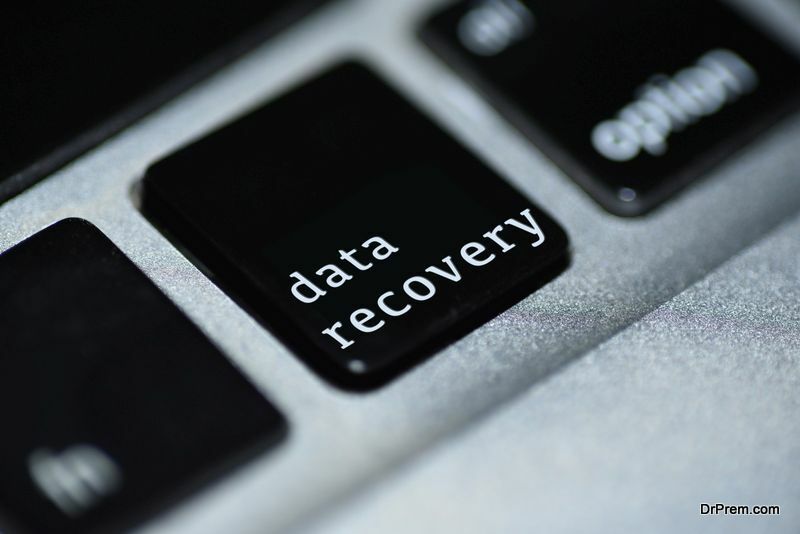 We say this is the best available data recovery software for small or medium businesses.